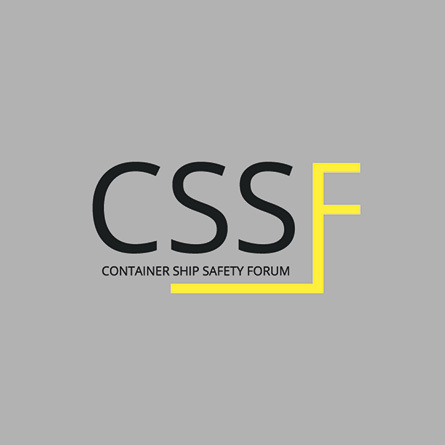 Launched in 2014, the Container Ship Safety Forum (CSSF) is a global business-to-business network that improves safety performance and management practices in the container shipping industry. CSSF members collaborate to advance the continuous improvement of safety culture and performance in the container shipping industry through measurement, reporting and benchmarking, sharing best practices and engaging with key stakeholders to develop durable solutions. Costamare Shipping has been among the founding members of CSSF.